Any involvement by robots in our society will be scrutinized first and foremost. In the case of Stephen Pettitt, that scrutiny is more than warranted. His surgery was performed by a robot, causing Pettitt to die during the procedure. New findings confirm his survival rate would have been 99% if a human doctor performed the procedure. Every time a human being or animal needs to undergo surgery, there is a likely chance something may go wrong. Whether that is due to unforeseen circumstances, lack of preparation, or human error, no surgery is ever safe by any stretch of the imagination. 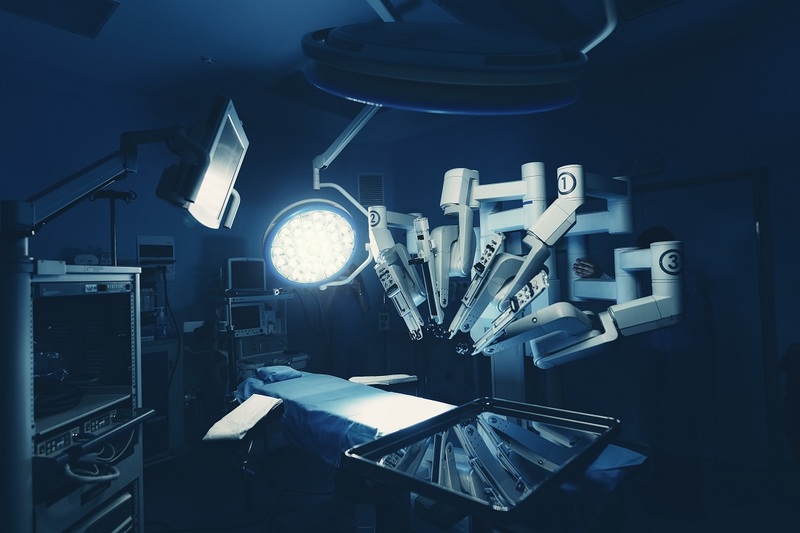 When such surgeries are performed by robots, the risks only grow exponentially. Although a robot is not distracted like humans, that doesn’t make them the best solution either. One such robot performed a complicated surgery on heart patient Stephen Pettitt. Allowing such a delicate procedure to be undertaken by a robot is controversial first and foremost. In this case, things went from bad to worse, causing Pettitt to pass away during the procedure. It is a death that potentially could have been avoided by letting a human surgeon operate, rather than a robot. Those are the findings of a new report conducted after the death. Several factors ultimately lead to the demise of Pettitt. Perhaps the most glaring problem is how the doctor using the robot did not receive adequate training to use this machine. Instead, he has only performed mock operations using a simulator, which is still very different from performing a complicated surgery on an actual human being. The robot in question is a Da Vinci model, which is making quite some waves in the healthcare industry. It is a very prominent tool for surgeons and doctors, but it is evident there are still some concerns that will need to be addressed properly. Experts in using this robot were on the scene when the surgery began, yet left the complex before the procedure was finished. Why this was the case, remains unclear to this very day. This unfortunate death raises a lot of questions. First of all, it highlights the risks associated when using robotics for complicated open heart surgery. At the same time, it is evident the person in charge of handling the robot does not possess the necessary knowledge to do so. It is difficult to blame the robot for human error, although the investigation is still ongoing at this time. Using more conventional means could have saved Pettitt’s life, although the complications causing multiple organs to fail could have happened in the scenario as well. As a countermeasure, the hospital where this surgery was performed has halted its robotic heart program altogether. Major changes have been made to this concept across the board. A stronger focus will be put on training staffers and introducing new procedures over the coming years. All of these efforts are noteworthy, although they are only imposed after someone already lost their life. The post Open Heart Surgery Performed Via a Robot Causes a Patient’s Death appeared first on NullTX.